What Is Aaron’s Cancellation Policy? Rent-to-own retailer Aaron’s has a flexible cancellation policy. Customers can cancel a lease at any time — and even resume a lease in the future for the same item. For the full details of Aaron’s cancellation policy, see below. Aaron’s has a flexible cancellation policy that allows you to cancel your lease at any time prior to completing your scheduled payments, according to our communication with the company. When you cancel your lease, you’ll have to return the item(s), but you won’t need to pay a fee or complete any additional payments. To cancel your lease, contact your local Aaron’s. As noted in Aaron’s FAQ online, every customer is associated with a local store. The local store delivers your item(s) and will take care of any issues that come up after delivery, including returns and cancellations. 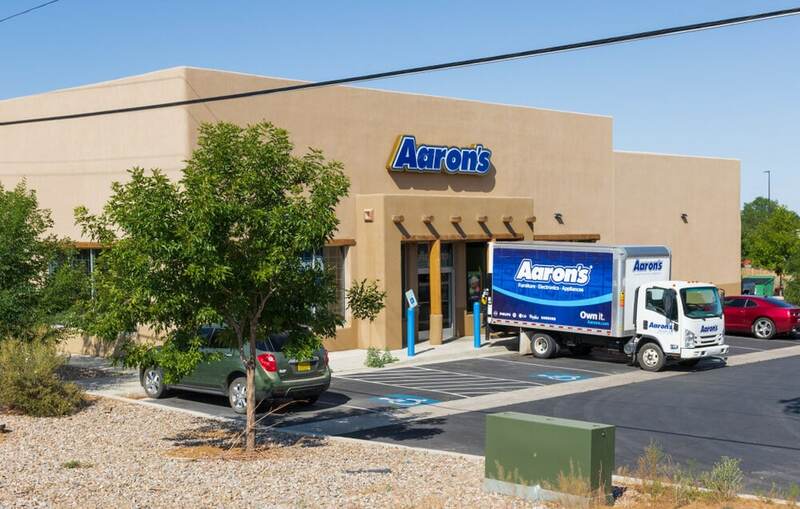 Aaron’s is a rent-to-own retailer that primarily sells furniture, electronics, and appliances. Aaron’s leases include flexible payment schedules, free delivery and set-up, and repairs. Go here to find an Aaron’s near you. Aaron’s lets you cancel a rent-to-own agreement at any point. All you need to do is contact the local store that’s linked with your account. You can even resume payments on your lease in the future for the same item. You may now want to read about Aaron’s repo policy. For more on Aaron’s and other rent-to-own stores, see our articles: Aaron’s Damage Policy Detailed and Stores Like Aaron’s: Rent-to-Own Furniture Stores Compared.